Obtaining governmental approval for new drugs and medicines is not an easy task. Years of research, testing, and data collection are needed to make sure the product is safe for society as a whole. Students examine the historical development of the regulation process, and consider a modern day example using "lily juice," a hypothetical herbal remedy promoted to increase intelligence. They learn about thresholds, concentration, toxicity, and qualitative and quantitative data. 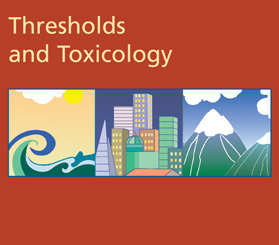 Simulated toxicity tests on rats provide data that can be analyzed to decide whether the product should be distributed. Students are assessed on their ability to analyze data.